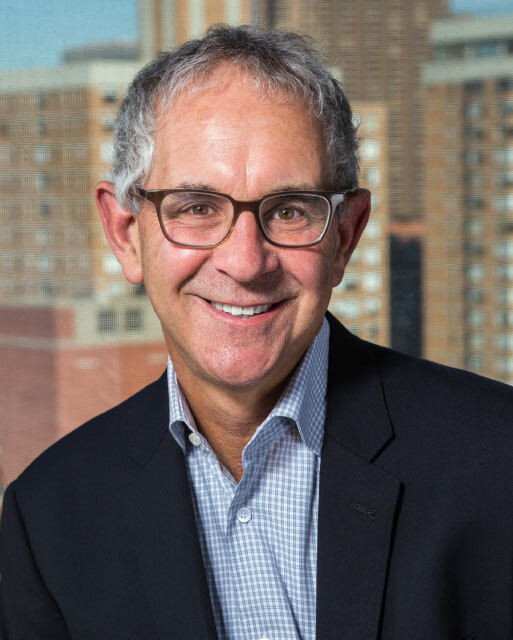 Ron Moelis is a co-founder of L+M Development Partners and its affiliated companies, with a principle focus on the development of affordable housing. He is a founding member of the New York State Association for Affordable Housing, an advisory board member of the New York City Housing Partnership, and sits on the Board of Governors of the Real Estate Board of New York. Ron also serves on the Board of Trustees of New York University School of Law, Board of Trustees of John Jay College and Board of Trustees for Montefiore Health Systems. He is also on the National Advisory Board at the Netter Center for Community Partnerships at the University of Pennsylvania, the Advisory Board at the Furman Center at New York University, and the Mt. Sinai Surgery Advisory Board. BS in economics from the Wharton School, and a JD from New York University. In 2012, he was named Entrepreneur of the Year for Real Estate by Ernst & Young for his many years of innovation and creativity in real estate finance and development.